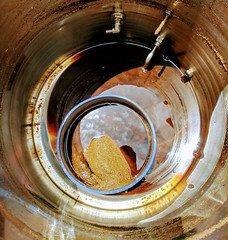 Just $99 For A 15 Gallon Homebrewing Barrel! 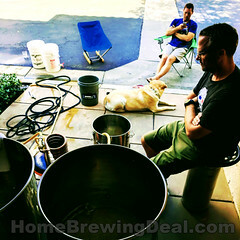 Promotion Details: Just $99 For A 15 Gallon Homebrewing Barrel! 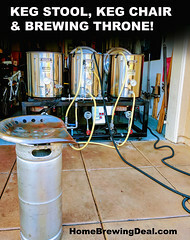 Sale Description: Adventures in Homebrewing is currenting having a home brewing sale that can save you up to 50% on serveral home brewing items including homebrew kegs! One of the best items in this sale are 15 Gallon used Whiskey Barrels which are fantastic for aging your homebrew in! 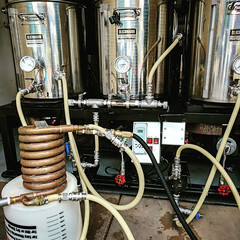 These homebrewing barrels come from FEW Spirits which is a distillery located in Evanston Illinois that has been named in several articles as an up and coming distillery to watch. These once filled charred oak whiskey barrels will impart a whiskey taste and aroma on your homebrew, and improve the depth of flavor and complexity of your next beer. These are great for aging bold stouts in!